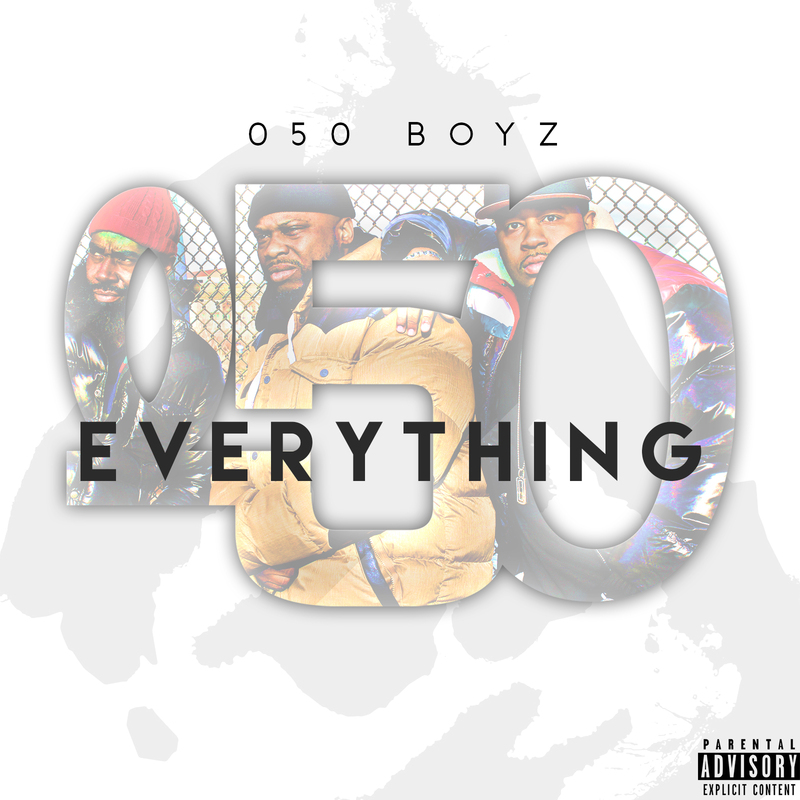 New Jersey trio, Prince AK, Tru Trilla and Riq tha Kid, aka 050 Boyz, travelled a long and diverse road to form as a group in 2011. With individual histories spanning back a couple of decades, the story of 050 Boyz who take their name from the NJ district code is one of careers intertwining at various stages throughout the years. Most notably as part of the Garden State Greats movement inspired by Treach (Naughty by Nature) & Fam (Rottin Razcals) in 2004, a concept which was re-generated by Lords of the Underground front man DoItAll some years later. Look out for many new audio & video releases in the months ahead.